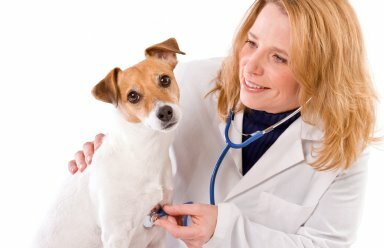 There are a few rules of etiquette to consider before a trip to the vet. First, you should make sure that you have a leash for your pet. Dogs shouldn’t socialize in the office, that’s for walks or a dog park. Make sure that you are not late so that you can make sure that everything is OK. Make sure that you call if you’re running late, so that if you’re too late, they can reschedule your appointment. Make sure that you see your dog to make sure nothing is wrong and never be afraid to ask questions.